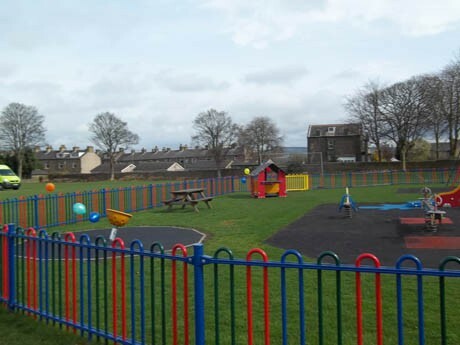 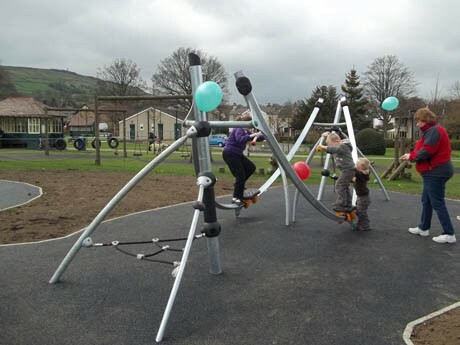 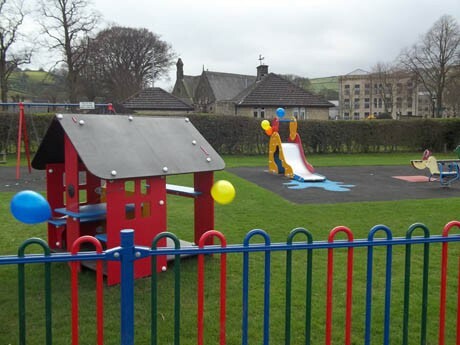 The Sales and Design Departments at Pennine worked closely with Sutton in Craven Parish Council in a design and build project to ensure that all the objectives and desires of the Council were met in Pennine’s playground design. 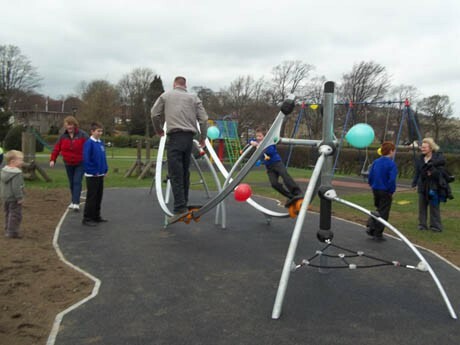 Our Best of Breed approach in sourcing the most appropriate and fitting playground equipment was a complete success for this outdoor adventure playground, with items of play equipment being included from a number of leading playground manufacturers. 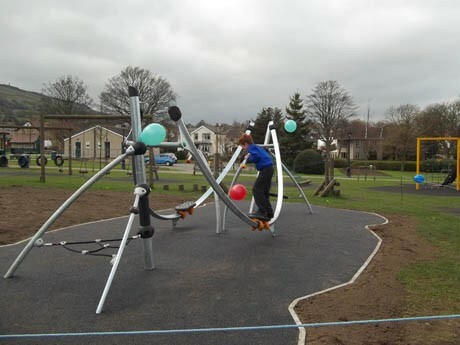 Our team consulted at length with the local community to establish and understand their own requirements which resulted in a very inclusive project with all parties being particularly interested and on board. 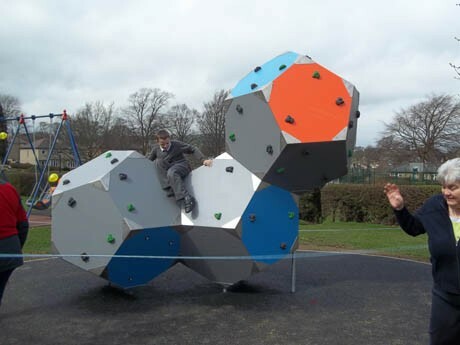 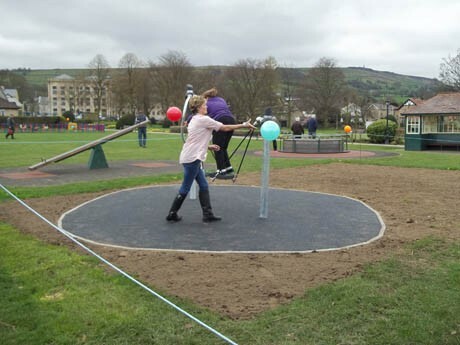 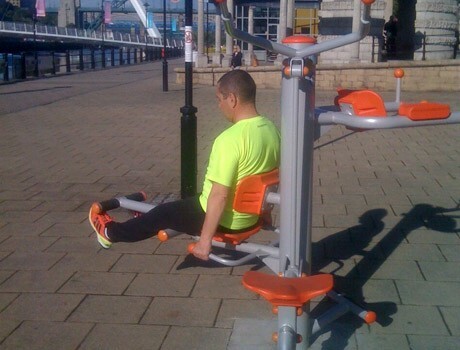 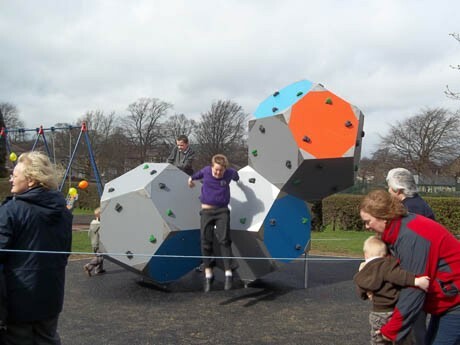 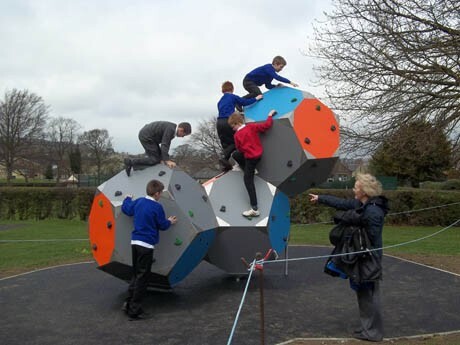 The playground equipment included a futuristic climbing Bloqx, skate board rail, toddler slide, Supernova roundabout, a multi user seesaw and spinning walk track. 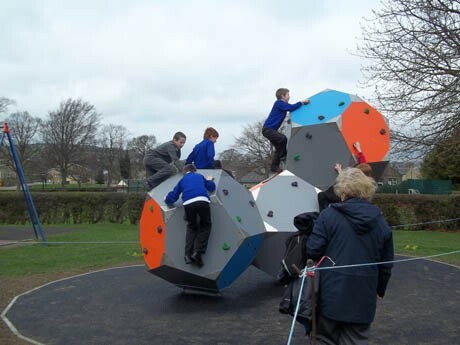 Each item of playground equipment received Flexiplay wetpour safety surfacing with multi coloured graphics. 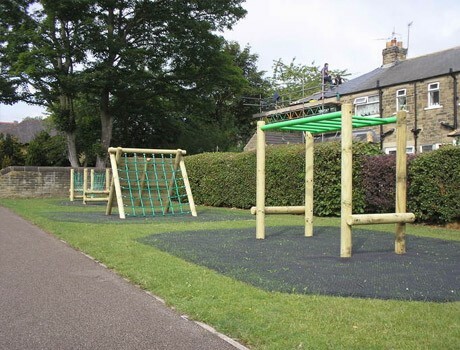 The finished contract has been a complete success and resulted in an Open Day being attended by local school children, members of the press as well as representatives from the funding bodies. 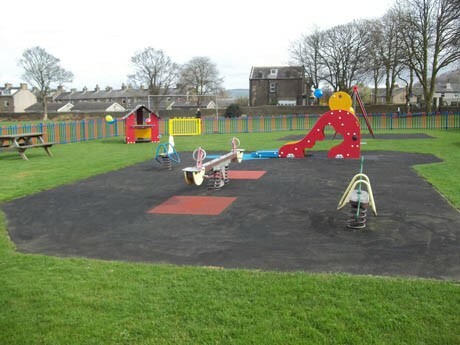 On behalf of Sutton-in-Craven Parish Council please accept our sincere thanks to you Pennine Playgrounds for a wonderful job on our play area. 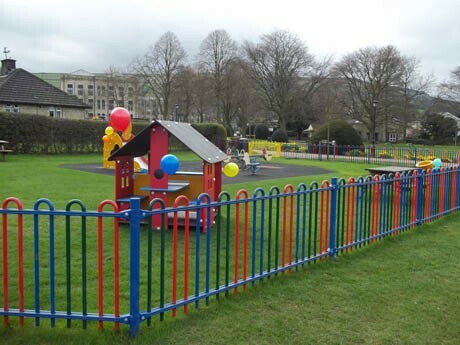 All the members of staff involved were friendly and helpful and willing to go that extra mile to keep their clientele 100% happy.